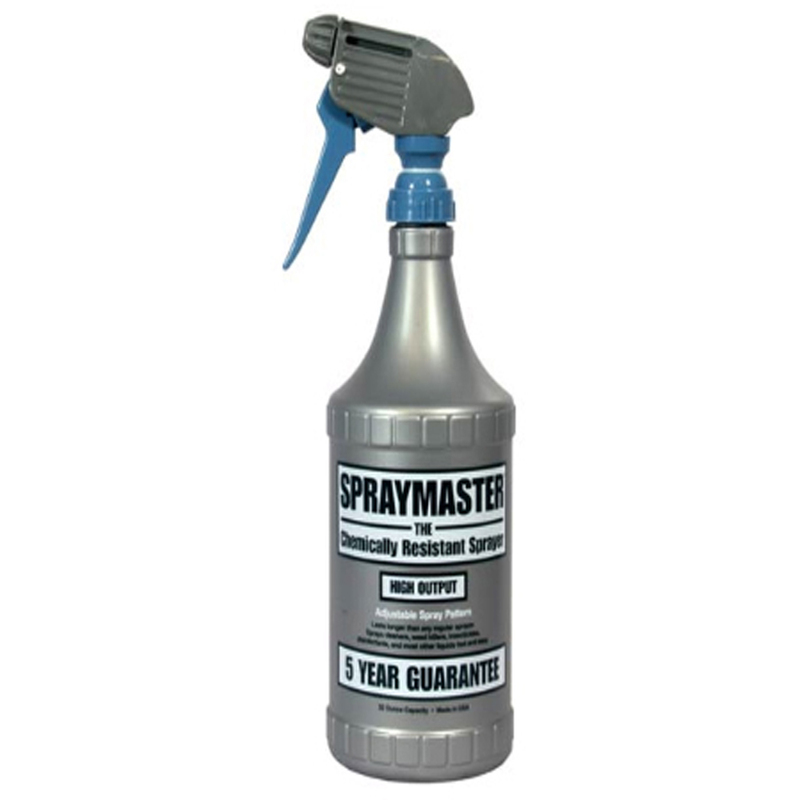 Spray Master Spray Bottles (21-Pack) are heavy-duty and stand up to most harsh chemicals. A 3-finger trigger makes it easier to squeeze. The professional sprayhead dispense 2-1/2 times more liquid. 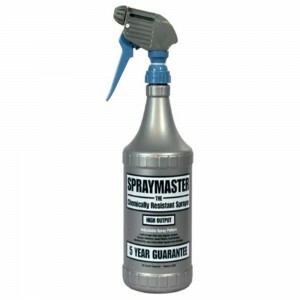 Spray Master Spray Bottles has many uses for the novice gardener to the seasoned professional. Spray bottles are perfect for misting plants with water, fertilizing or applying insecticides. They are also great for every day use around the home or office when cleaning with chemicals. Hair dressers also use spray bottles regularly for numerous reasons from applying chemicals to styling. Metropolitan Wholesale is New Jersey and the New York Tri-State areas one stop source for Spray Master Spray Bottles and all things garden related at wholesale prices. We carry a full selection of wholesale statuary, fountains, tools, cut flowers, planters and pottery, tropical plants, annuals, perennials, seeds and much more.